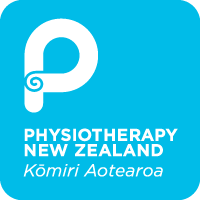 The Merivale Physiotherapy Clinic has been an established practice in Christchurch at the Merivale Clinic for over 25 years under the direction of Jan Smith. The Merivale Physiotherapy Clinic have a highly qualified team of physiotherapists who work between the clinic’s to provide a full range of services including manual therapy, pre and post-surgical rehabilitation, biomechanical analysis, muscle screening competency screening and exercise prescription for all ages. Because “Your body deserves the best of care”, our physiotherapists are focused on restoring your physical function following injury, surgery or illness. At Merivale Physiotherapy we pride ourselves on having 40minute consultation times as this allows a detailed subjective assessment of your injury or condition and adequate time for the treatment and self-management advice that will follow. We will endeavour whenever possible to give you hand outs of any exercises we may prescribe. We consult closely with your referring Doctor, Specialist or Health professional. A progress letter will be sent to any referring specialist/doctor at the time of your follow up visit or on completion of your treatment. 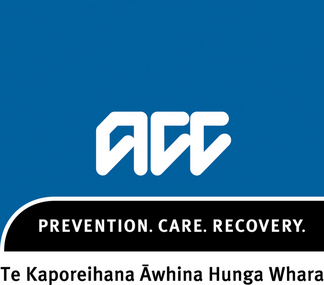 The Merivale Clinic is located at 208 Papanui Road.